On Friday, January 19, please join us, and our friends at St. Thomas d’Acquin and Trinity Lutheran parishes, for a bonfire in the Millcreek Ravine to celebrate the Week of Prayer for Christian Unity. 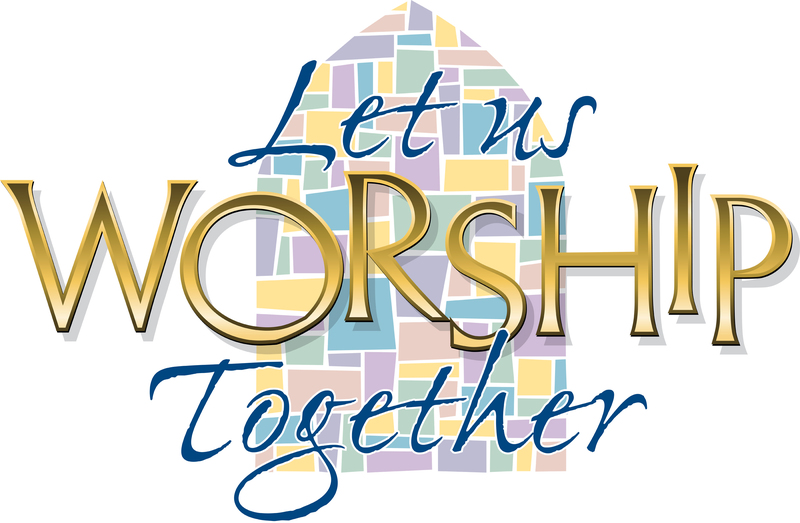 We will meet at Holy Trinity at 6:30 pm. to practise a couple of songs before heading out at 6:45 on our pilgrimage to the Ravine. 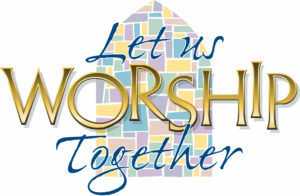 A short service of prayer and song will be followed by a snack and fellowship. Bring your own mug, if you can. It is also possible to drive, if walking is difficult (take the road down the hill from the base of 87 Ave on the east side of the ravine). If the windchill drops below -20, we’ll make our way to St. Thomas parish (8410 89 St NW) for a similar event inside. Please contact Heather Coleman (hcoleman[at]ualberta.ca/780-435-1899) for more information. This is a multigenerational and multidenominational event — all are welcome!